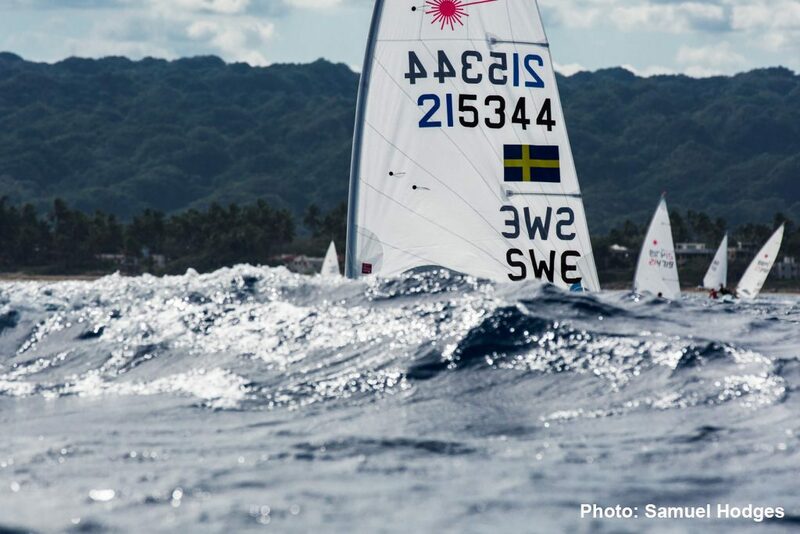 From January 18 to 20, the 17th Caribbean Laser Midwinter regatta was held in Cabarete, Dominican Republic. 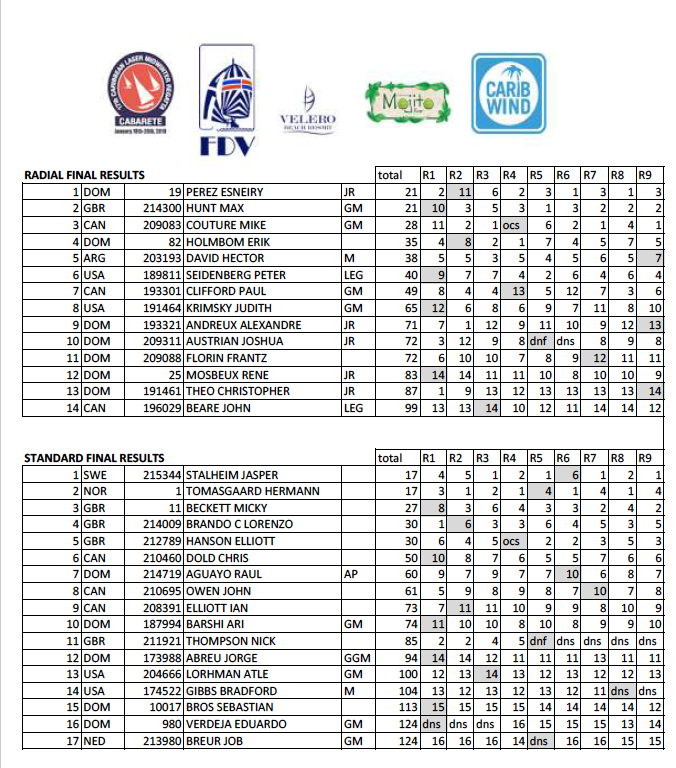 The event, organized by Carib Wind Cabarete, offered competition in the Laser Radial and Standard classes. 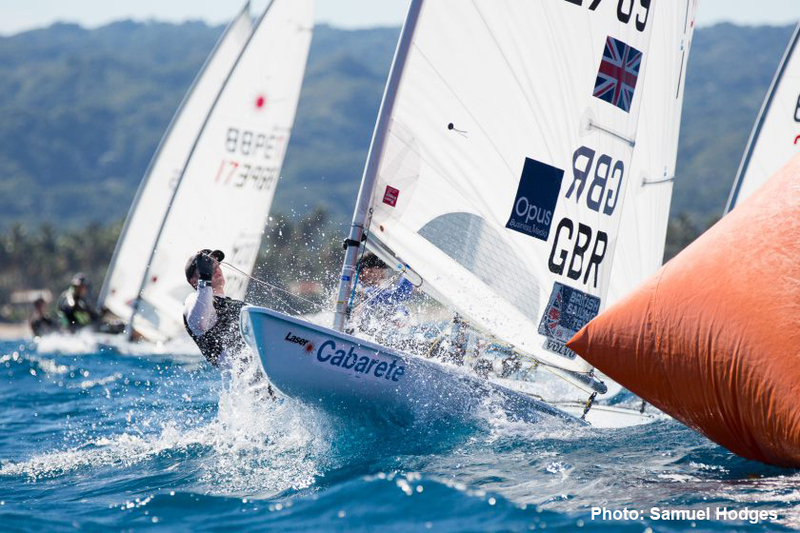 In the Laser Radials, Esneiry Perez of the Dominican Republic claimed first place with 21 points after nine races. In second place, was Great Britain’s Max Hunt who also secured 21 points total. Rounding out the podium was Mike Couture of Canada in third place overall with 28 points. 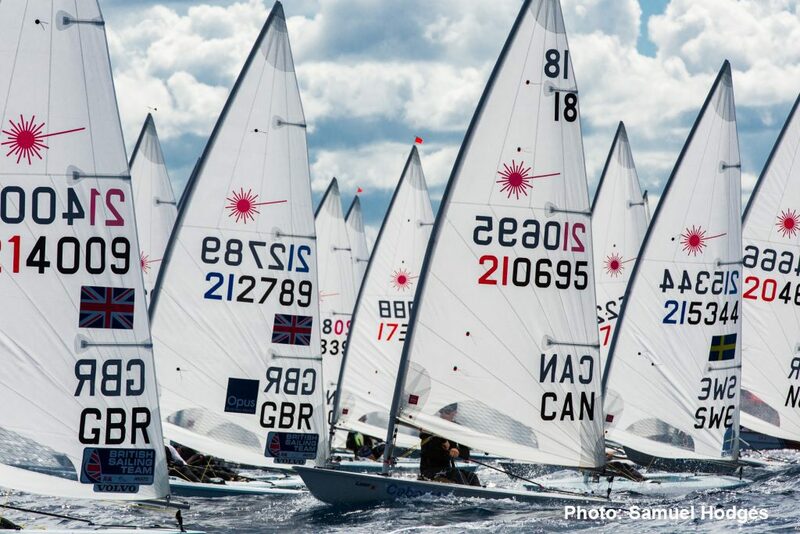 The Laser Standard fleet showed a similar pattern after nine races. Swedish Jasper Stalheim secured his name atop the leaderboard with 17 points, followed by Norway’s Hermann Tomasgaard in second—also with 17 points. Micky Beckett of Great Britain came in third place with 27 points total.